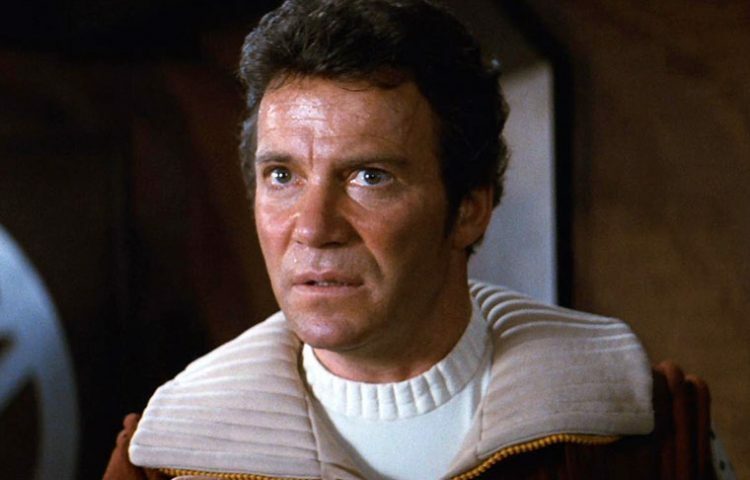 William Shatner is set to go on tour in nine U.S. cities this spring to host special screenings of Star Trek II: The Wrath of Khan. The tour kicks off in Milwaukee, WI next month and concludes in Newark, NJ in May. Following each screening, Shatner will discuss his career and his time on Star Trek during a Q&A session with fans in attendance. Tickets for Milwaukee, Rochester, Baltimore and Newark are on sale now at TicketMaster. Members of William Shatner’s fan club can save $5 and get early access to tickets. If you’re not already a member, you can sign up for free at williamshatnerfanclub.com.